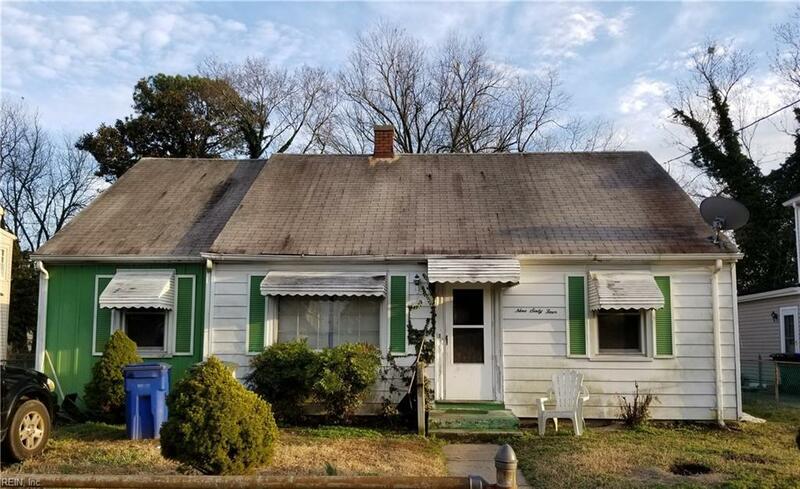 964 16th St, Newport News, VA 23607 (#10242346) :: Abbitt Realty Co.
Investor special - no flood insurance required. Home sold in "as-is" condition. Seller to make no repairs.